Two years after Muse's Showbiz we are presented with their new album Origin of Symmetry Would this album live up to expectations? after Muse showed a promising musical career, OOS truly remarks as progressive album. Let's begin with the first look at the album: the art. It is simply remarkable, very conceptual by all means. When I first looked at it I thought it was mars with a whole bunch of forks tipping....there is more than meets the eye. I leave it up to the listener to figure out the concept behind the art...it's very cool once you find out what it means. Anyways, nice art, there's a good start, gets you pumped for the album! The Album starts with an incredible Piano/Guitar change progressive masterpiece by Bellamy and Co. Newborn proves to be a change from the previous muse sound, it is more progressive, more technical and changed in structure, it simply sounds AMAZING. Matthew seems more mature in his vocals and his musical skills shine in numerous ways. This said, the album is followed by a series of highlights. Bliss Proves to be that arpeggio masterpiece that Bellamy foreshadowed in Showbiz...truly progressive, from the piano synths to the bass line, it is a mind-blowing experience. In Space Dementia Matt changes things a bit to show-off his piano composition skills, to any piano fan out there, listen to this track...a good work by Bellamy! Each song of the album is a masterpiece of its own, it took Muse two years to do this? Woah, not a long time but they made such an improvement by all means from their debut. Citizen Erased Oh man oh man! Progressive/conceptual masterpiece, a 7 minute song revealing Muse's tendencies to go prog! Darkshines the most experimental song by Muse that reflects future tunes like City of Delusion and Hoodoo by one, they're in the same key. Fundamental album for Muse's future work, a true masterpiece by all means, and an underrated album in the music world. 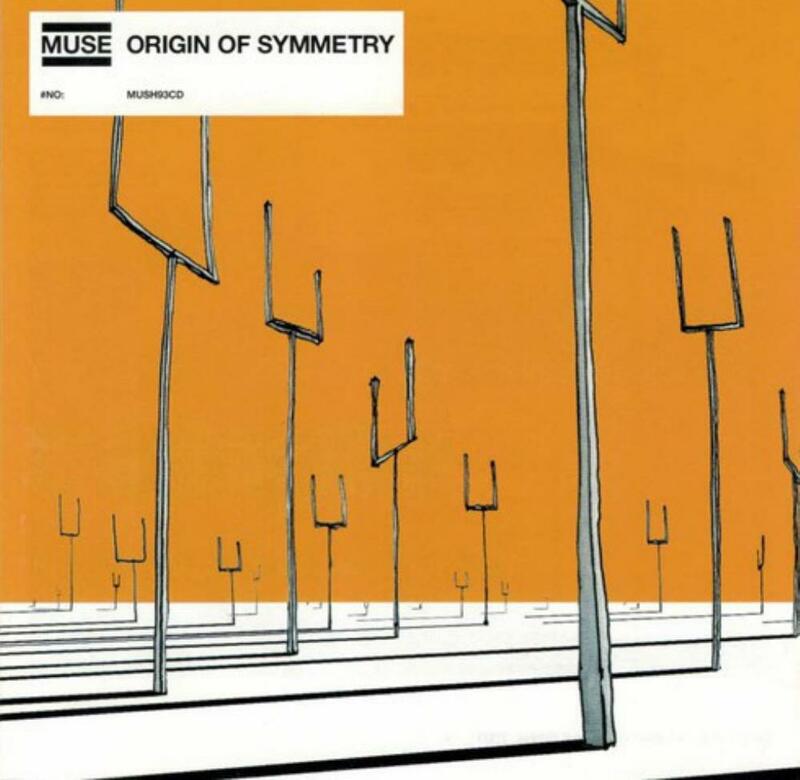 Simply put, your next step to Muse is Origin of symmetry!